The activities support students in an engaged and informed reading of the plays, with substantial extracts from the plays and over 40 theatre production photographs and film stills. 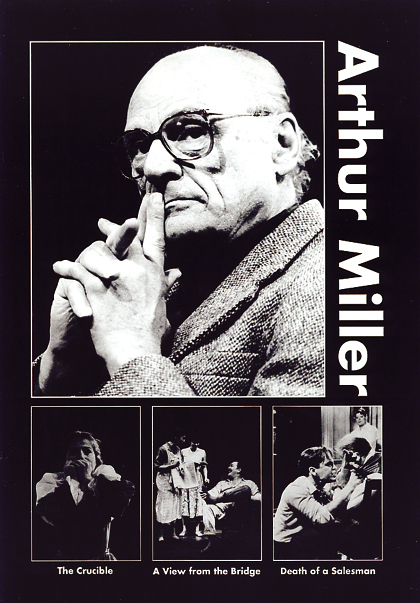 A variety of related non-literary material (such as extracts from Miller’s trial in the McCarthy hearings, comments and notes from the directors of his plays) are made accessible through talk, drama and reading approaches. Extracts from the plays themselves are included to focus classroom work.